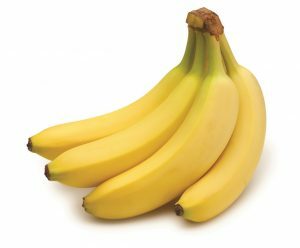 Amino acids in banana are useful for skin nourishment. Vitamin E hinders and slows the skin ageing process. The lemons are the type of ellipsoidal tree species, and are very famous for its sour citrus juice.It is added in foods for better relish and also used widely in various drinks all over the world. Lemon is rich source of Vitamin C which is needed for collagen . 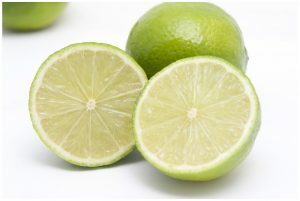 The yellow and green best food for skin glow include the lemon also. Moreover it contains healthy amount of fiber, potassium, and zinc as well. As concerned with its benefits for skin, it renders marvellous effects for skin beauty and betterment. Used for lightening of skin due to its bleaching properties. Used as a mask for cleansing. Lemon and white egg mask help in preventing wrinkles. Lemon juices massage gives fair complexion. Lemon mixed with rose water gives glowing and radiant skin. Who does not know and like this little sweet red coloured fruit, which attracts the attention of its viewers and one can not stop having his mouth watered on seeing this wonder fruit. It is the rich source of vitamin C, fiber and folic acid. 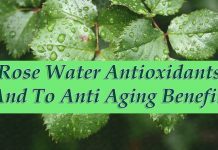 Apart from other benefits,it has awesome effects on the skin and thus used widely as an agent for the skin beauty and betterment. The Strawberry foods is very good for beautiful skin. The other benifits are here. Prevents wrinkle forming on the skin. Wipes away acne from the skin. 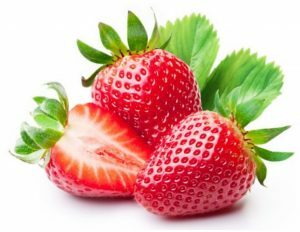 Acidic features of strawberry removes extra skin oil. Ellagic acid in it provides UV( ultra violet rays) protection. It has skin lightening agents. 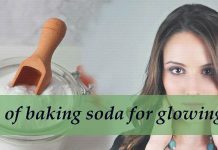 Its juice can be used to lighten the dark spots. 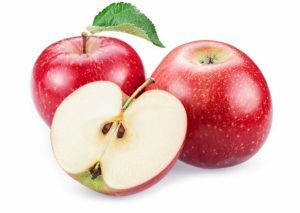 Apples are the most widely used fruits all over the world for heath purposes. It is righlty said ” An apple a day, keeps the doctor away “.The Apple is the delecious fruit of Malus genera tree specie. It has good amount of vitamin C,E and K along with calcium,iron,potassium,sodium and zinc from the mineral group. regarding health features it has varoius application for the skin beauty. Daily taking an apple keeps away skin ageing. Eating an apple daily provides skin glowing. Free extra radicals of skin wipe away by apple usage. Vitamin C in the apple keeps the skin firm and elastic. Applying apple juice on face keeps it fresh. 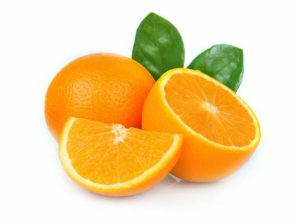 The orange is fruit of citrus family, and is very delicious and sweet in taste. It is also the most eaten fruit worldwide and is used in a varieties of way. Some use oranges by peeling it off and some use it as a juice. 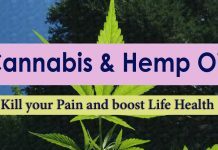 It also has various health related benefits. It has good amount of Vitamin A and E, calcium, iron and magnesium. By using best foods for clear skin like ogrange and narangi you will be able to have good life ever. The oils in oranges moisture the skin. The orange peel powder can be used in face masks. Vitamin C in orange peels keep acne away. Magnesium in orange peels gives young and fresh face look. Skin texture and colour is improved by orange. The oranges have anti ageing features for skin. The fruits like Apple, Oranges, Bananas, Strawberry and fresh lemons are tasteful really beneficial for health. So don’t care for money and use them in routine with other daily eatable things. The girls Skin Beauty is essential for life to be survive in the society.